Yeah, sure. We believe you, Mark. 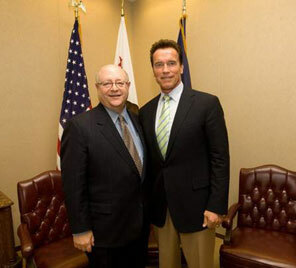 …Governor Jerry Brown suddenly became active in UC policies and Mark Yudof resigns. Is there any connection?